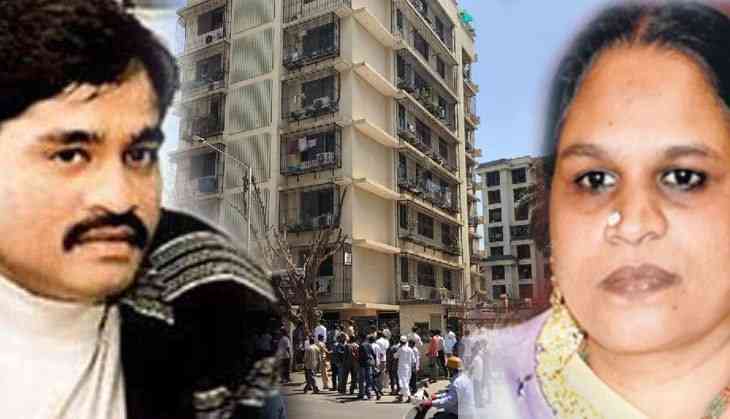 Underworld don Dawood Ibrahim’s sister Haseena Parkar’s Mumbai flat in Nagpada has been sold out in an auction under SAFEMA. The property was attacked under the Smuggling and Foreign Exchange Manipulators (Forfeiture of Property) Act. The prime properties of Mumbai's Nagpada that belonged to Dawood Ibrahim, was taken into possession by his mother and sister, both dead. The government sealed Dawood's properties in 1998. Section 68F of SAFEMA empowers the authority to attach properties of family members and the relatives of a fugitive. In the petitions, Dawood's mother and sister challenged to take over the properties, which were initiated after the 1993 serial blasts in Mumbai. Haseena Parkar died in 2014. However, her relatives failed to prove that the flat was bought using money obtained through legal sources. The 62-year-old fugitive mafia boss, wanted in India as the mastermind of the 1993 bomb blasts in Mumbai and accused of crimes such as match-fixing and extortion, accrued a vast property portfolio across the Midlands and south-east in the UK as well as in India, the United Arab Emirates, Spain, Morocco, Turkey, Cyprus and Australia, UK's 'The Times' reported.